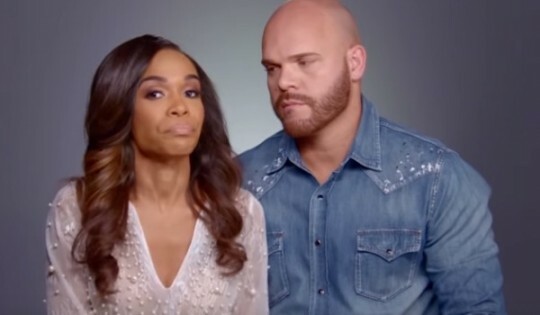 In case you missed it, Michelle Williams and her fiancé, Chad Johnson, had a rocky week. 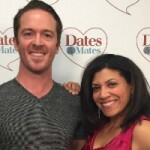 On their new show, Michelle revealed that Chad doesn’t understand how she communicates because he’s not black. Chad retaliated with comments her mental health. Damona and Barry break it down how racial difference and communication can impact your relationship. Bustle reports this week that Bumble is launching BumbleSpots- verified safe and comfortable places where you can meet up with your Bumble matches. Do we really need Bumble to help us meet IRL? Barry and Damona discuss. Damona and Barry examine a new study published in the multidisciplinary journal PLoSOne which showed that people whose mothers have been married multiple times or have lived with multiple romantic partners are more likely to do so themselves. Barry Selby dropped LOTS of truth on this episode. Be sure to to catch Messages from the Masculine with Barry Selby on Facebook or get Barry’s meditation at BarrySelby.com. Should you reveal to your crush how you feel about him if he’s already moved to a different state? This holiday season, let’s focus on listening. 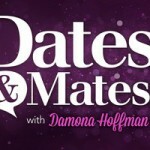 Damona closes the show with a diatribe about conflict resolution and communicating better with your significant other.